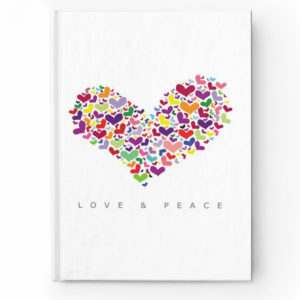 Take the power of Love & Peace with you. 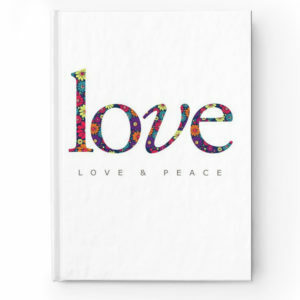 These 5″x7″ journals are easy to carry around. The hardcovers have full wrap around prints and 128 ruled pages.